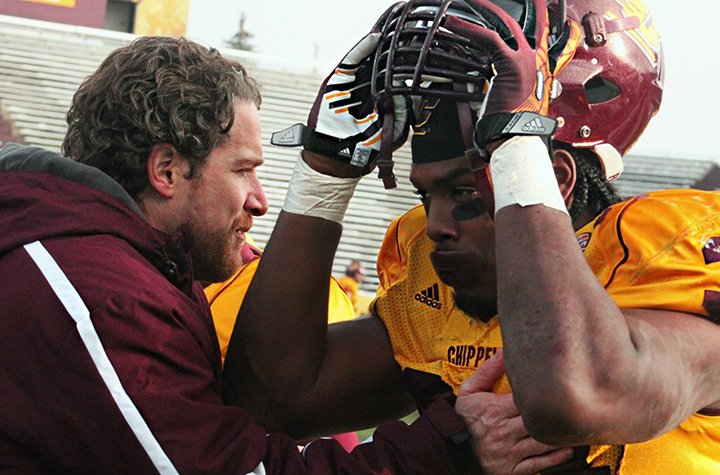 Central Michigan's bowl eligibility guarantees nothing | Grand Central Magazine | Your Campus. Your Story. Yes, six is the magic number for wins needed for bowl eligibility, but there are a few major factors working against Central Michigan (6-6, 5-3) at the end of the regular season. 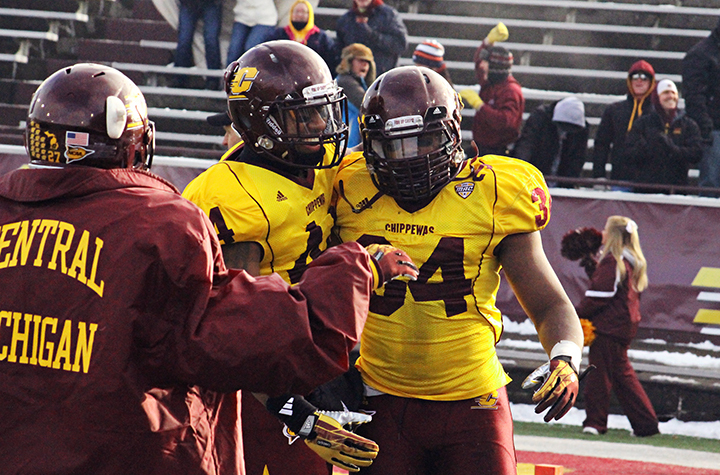 There are also a couple of factors working for the Chippewas. There are seven bowl-eligible teams in the Mid-American Conference — Toledo, Ball State, Bowling Green, Northern Illinois, Ohio, Buffalo and of course, Central Michigan. The chances of the MAC getting seven teams invited to bowl games are slim-to-none. The MAC has three guaranteed spots in bowl games with a couple of secondary agreements standing as possibilities. Many believe that the ceiling for the MAC is six teams getting invited to participate in bowl season. Central Michigan is 1-3 on the season against the bowl eligible teams, with the one win coming at Ohio on Oct. 12, the only thing somewhat resembling a quality win. Entering the final three games of the season at 3-6, Dan Enos’ team did exactly what it needed to do to get in this position—win out. 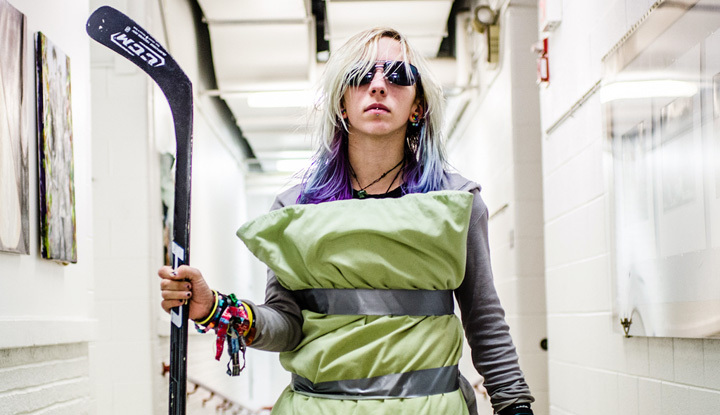 Now let’s not throw around any extensions in celebration here. Central Michigan’s final three opponents Western Michigan, Eastern Michigan and Massachusetts finished the season with a combined record of 4-32. Throw in Miami (OH), who Central Michigan beat on Oct. 5, and that number jumps to 4-44. No. 14 Northern Illinois (12-0 8-0) looks to be in prime position to get another at-large bid into a Bowl Championship Series game. Last season, Northern Illinois became the first MAC team to play in a BCS game when they lost to Florida State 31-10 in the Orange Bowl. The Huskies made it there last year with a loss in the regular season, two road wins against Big Ten teams and a couple of shattered records later by quarterback Jordan Lynch and they look like an attractive option for the BCS. This is good news for Central Michigan because it would open up one of the non-BCS bowl games. If Northern Illinois can beat Bowling Green the MAC Championship game on Dec. 6, then Central Michigan’s chances of getting a bowl bid increase astronomically. Finally, nearby Detroit, Mich. hosts the Little Caesars Pizza Bowl at Ford Field. Central Michigan is familiar with the stadium and the bowl itself. Beating Western Kentucky 24-21 last season. For bowl games of this magnitude, possible attendance will be a major deterrent for choosing who to invite. In what is becoming a recurring theme of the Central Michigan football season, it’s a toss-up. Toledo is one of those bowl-eligible teams and only has an hour drive to Ford Field, so the argument of regional advantage for Central Michigan may be thrown out the window. Don’t bet the farm on Central Michigan receiving an invitation anywhere, but crazier things have happened. Separator image Posted in Food & Wellness, Opinion and tagged with bowl eligibility, Central Michigan football, Dan Enos, Ford Field, Jordan Lynch, Northern Illinois, Orange Bowl.